Please inform me by email when Sun Exchange makes important updates, launches new solar projects and competitions. We’ll keep your email address private. We don't do spam. SUNEX Network Token Sale Complete! 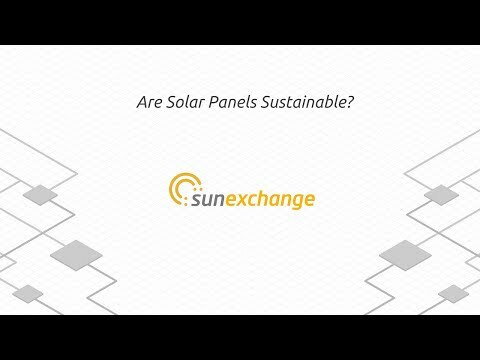 SUNEX holders get maximized benefit when utilising www.thesunexchange.com while bringing affordable and accessible solar energy to billions of people and businesses worldwide. 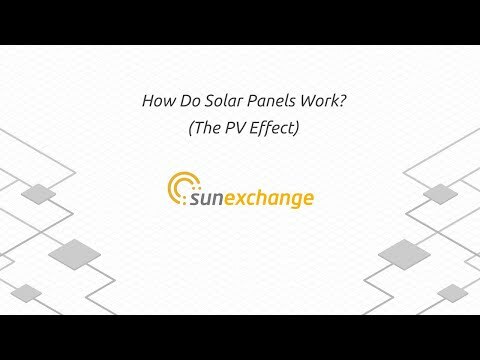 The Sun Exchange is a marketplace where you can purchase and then lease solar cells to power businesses and communities in the sunniest locations on earth, earning decades of Bitcoin income backed by the power of the sun. 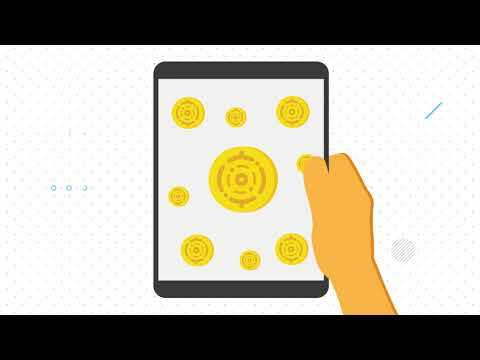 SUNEX is our rewards token. 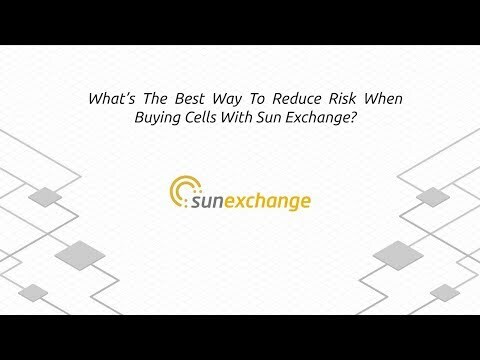 Our members earn SUNEX from making purchases and building a diverse solar cell portfolio to upgrade their accounts. Higher user levels get bonus lease rates, discounts on purchases, priority access to projects aswell as other useful perks. This token-sale is a once off event. 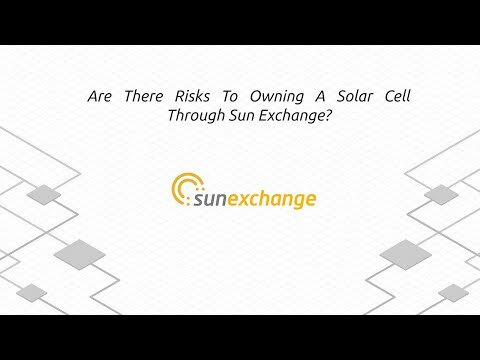 After this token-sale it will have to be earned the hard way through buying solar cells on Sun Exchange. Take the short cut to higher earnings and maximized benefit, buy SUNEX today. Let's solar power the world together. Sun Exchange has solved two huge problems: lack of access to finance for commercial solar plants in the developing world, and lack of easy ways for anyone in the world to own solar panels. 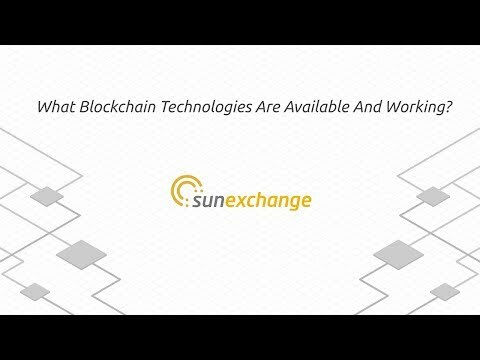 Since it was launched in 2015, Sun Exchange has garnered multiple international FinTech awards, has over 30,000 solar cells in operation, has attracted over 6,000 active users from +70 countries and has built an initial pipeline of over 500MW of high impact solar projects across the globe. Sun Exchange has pioneered a truly democratic model of financing of solar power for the world. Building upon its unique fusion of crypto-currency and solar power, the company is leading the world’s upgrade to a "silicon based" economy of abundance. Sun Exchange has financed five commercial scale solar power plants located in one of the sunniest places on earth. Sun Exchange members are receiving the predicted solar rental income with openly verifiable solar yield data and transparent revenue distribution on the Bitcoin blockchain. The genesis of Sun Exchange is its virtuous spiral of crowd selling solar energy cells to turn money into power for businesses and communities in developing markets to turn power into money. Sun Exchange’s cryptocurrency-based crowd selling platform enables quick, secure, precise and low-cost cross-border payments so that digital income can be streamed directly from solar panels to the wallets of investors all over the world. Through its network of project developers and solar installation companies, Sun Exchange is now undergoing to rapid expansion of its user base and has a global pipeline of solar projects from which Sun Exchange members will earn monetized sunshine streamed in real time 24/7/365. Public Pre-sale: Starting April 2018, SUNEX tokens purchased during the pre-sale will include a 15 percent bonus. Public Sale: June 2018, on the first day of the Public Sale a 10 percent bonus will apply and drop by 1 percent every 2 days until it reaches 0. All of the above bonuses will end when all tokens available for bonuses (10 percent of total token sales tokens allocated during the sale) are attributed to token purchases. A maximum of 166,666,667 tokens will be distributed through a multi-stage token sale event. A minimum of 100,000,000 tokens will be reserved for distribution to Sun Exchange members through the SUNEX rewards programme. Abraham is a serial energy entrepreneur with more than 10 years of deep experience in the solar industry. He originated the concept for a powerful foreign direct investment model for commercial and community scale solar projects. He is a cryptocurrency enthusiast and renowned thought leader in solar and crypto, delivers keynote speeches around the world, and is frequently quoted. His academic background is in climate change science and solar energy. Lisa has over 30 years of experience running operations, developing software, building businesses, and managing highly technical projects, and has been a founder at several software start-ups. She has significant knowledge in blockchain and smart contract development. At Sun Exchange she runs the technical team and oversees business operations overall. Saul Wainwright recently returned to Cape Town after spending over 15 years in Silicon Valley. He holds degrees in Political Economics from UCT and the University of California at Berkeley. He has extensive experience helping young companies build out their financial and legal structures while helping to advise founders on strategy and fund raising. He has played roles in finance and operations and worked closely with investors, founders, and executives. He lives in Muizenberg with his wife two kids! Anthony is a serial tech entrepreneur and venture capital and venture development expert who has founded many tech start-ups around the globe and raised millions of dollars in angel, seed and venture capital. He has led specialised projects internationally for several Fortune 500 companies, but his unique talent is connecting powerful investors with high-value start-ups and guiding start-ups through hypergrowth. With over 20 years of diverse experience in the software development sector and a growing expertise in blockchain, Lourens is a powerful asset within the decentralised, token-enabled global economy. Lourens has worked on everything from call forecasting AI components and credit bureau software to mobile network protocol converters and performance testing tools, but one of his greatest strengths is his ability to lead teams in diverse domains. John is an executive business development specialist with exceptional skills in combining advanced technology with innovative commercial models to maximise social, environmental and business benefits. John has worked in business advisory for the past 28 years most of which were as a Partner at Accenture in senior sales and delivery positions in Europe, North America, Asia, the Middle East & Africa. With a decade of experience under his belt, Thavenesh is a disciplined and seasoned software developer who still brings a fresh perspective to any team. Along with having a solid engineering background, Thavenesh has helped develop software systems across many industries, as well as having been involved in various projects involving cryptography, neural networks, fuzzy logic, image processing, game development, mathematical modelling, bitcoin, and the blockchain. A keen attention to detail, lifelong learning mindset, and a Kaizen approach to life ensure that he is always on the path to Mastery. David has 10 years of experience in the software development industry and has worked on a wide range of projects and industries, from financial to mineral processing solutions. He specializes in facilitating the software development lifecycle across the stack, from the database and back-end to the front-end and DevOps to the processes and people. He has a keen sense of systems and products and a holistic insight into technology-driven business. With over 7 years experience in Software testing (both functional and automated) in banking sector, and now has joined blockchain stream. Njabulo has the passion to deliver quality bug free applications. His experience with web and mobile has mainly been focused on front-end and more recently has started testing back application to ensure quality is maintained. Julian is an up and coming, young and bright developer. He studied at WeThinkCode and is always working on a coding project in his spare time. He is interested in AI and machine learning as well as embedded software systems and IOT. Barrett has been involved in cryptocurrencies since 2016. He has taken part in many ICO’s and has a passion for blockchain technology, solar power and working with communities. Morwesi is a social entrepreneur and the solar project developer and rural electrification specialist for Sun Exchange. She founded Borena Energy Solutions, a renewable energy solutions company that is entirely black woman owned. She has extensive experience in information systems, IT risk management, computer auditing, business management and corporate governance, but her passion is bringing a socially-responsible and ethically viable framework to renewable energy projects. Max Keiser is the co-host and producer of Keiser Report, the first international financial news program that covered bitcoin in early 2011 when the cryptocurrency was still trading under $3/btc. Keiser founded the Hollywood Stock Exchange in 1996 and was awarded a US patent for his virtual specialist technology which traded virtual securities and currencies. The patent is referenced in many subsequent inventions relating to derivatives trading. Keiser’s ‘Hollywood Dollar’ was one of the first proof of concepts that a digital currency could be established without permission and then used to create an economy and network around a currency not backed by a state. Keiser co-founded Heisenberg Capital in 2013 and became an early investor in bitcoin and many related startups, including Kraken, Bitpay, Shapeshift, Unocoin, Bitpesa, Bitso, Bitfinex, Factom, Storj and Uphold. In July 2017, he raised $500,000 in 24 hours from the Dash treasury for a television sponsorship deal, which was the largest blockchain, crowdfunded program in history. Stacy Herbert is the co-host of Keiser Report and the Co-Founder & CEO of Heisenberg Capital. She has been personally invested in bitcoin since 2011 and as CEO of Heisenberg Capital, continues to look for opportunities in the bitcoin and cryptocurrency market with a focus on second and third layer applications as well as security-related startups. Stacy started her career in film and television, working in development for Michael Phillips, the Oscar-winning producer of The Sting, Taxi Driver and Close Encounters and international film distribution with Capitol Films as well as television production with BBC3, BBC World, Aljazeera English and RT. Herbert is one of the most prominent women in cryptocurrency and is currently co-organizing a bitcoin conference which promises to be one of the best annual events in the cryptocurrency industry. Managing director of California Clean Energy Fund; cleantech entrepreneur, environmental activist, author; co-founder of Sungevity, and of the Powerhouse solar-tech incubator. An entrepreneur and recognized pioneer of consumer renewable energy product and services. During the last 15 years he has delivered renewable energy to more than two million people. As founder and CEO of Better Energy Systems he launched Solio, a portable solar charger that defined a new category of small-scale consumer energy solutions. In 2008 Chris led the expansion of Better Energy Systems into East Africa where he and his team introduced Club Solio, leveraging mobile money to create the first pay-as-you go renewable energy service for remote, off-grid regions. Chris has held senior posts at technology startups in the US, UK, and Japan where he identified and developed new revenue streams through emerging internet applications. He is a graduate of the University of California, Santa Barbara. Founder & CEO of Transform Group and advisor for ICO Box; industry pioneer and advisor, leading marketing strategies for over 40 token sale events. CEO of Network Society Ventures, Chairman of Network Society Labs; pioneering investor in Ethereum ICO; founder of SingularityU Italy Summit. Partner at Ark Advisors. Co-founder of Speek: acquired by Jive 2015. Former Sr Engineer at JP Morgan. Former Sr Engineer at IBM. Built some of the world's largest online casinos at High5 Games. Founder of Verona: one of Fast Company's "most innovative companies", 2016. Technology advisor and Executive in Residence at Plug and Play Tech Center, Sunnyvale. Former VP of Engineering at TIBCO Software, Inc.
A tech visionary who revolutionised digital marketing by organically growing the ad-tech company Popimedia, creating a solution that forever changed the retail advertising paradigm. Technologist and left-field thinker; founder of sharebit.io and consultant at Blockchain Academy; formerly head of innovation at Mxit, Africa’s first major mobile social media channel and pioneer of mobile payments. The Stellenbosch Waldorf School solar project (project #1) becomes the world's first cryptocurrency infrastructure financing. Boost VC pre-seed investment, affiliation with SolarCoin Foundation. KAL Tire (previously "Tire Corp.", project #2) completed. Knysna Elephant Park (project #4) completed. Techstars incubation and pre-seed investment. 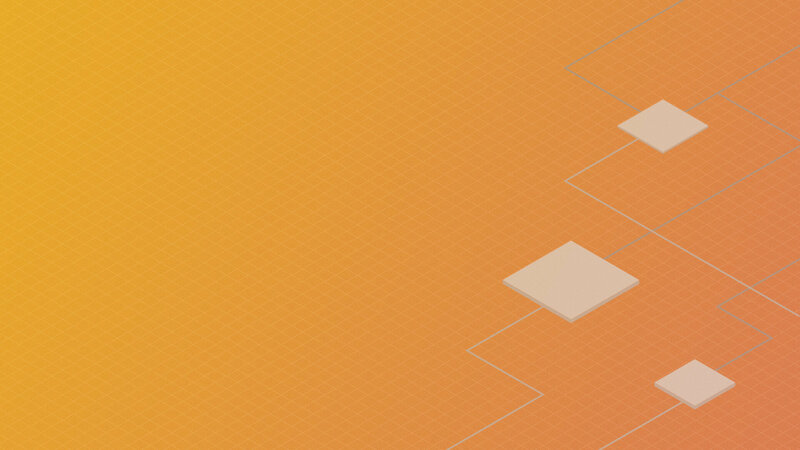 First phase of Project Proxima, the rebuild of the company's MVP, released. March 2018 – South South North (project #5) completed. 45 kWp rooftop grid-connected in Rustenburg, South Africa. Financed with USD 85k / ZAR 1.1M with 100+ participants. Operating since March 2017; generating 12% IRR. 15 kWp rooftop grid-connected in Cape Town, South Africa. Financed with USD 30K / ZAR 400K with 60+ participants. Operating since August 2016; generating 10.6% IRR. 17 kWp rooftop grid-connected in Durban, South Africa. Financed with USD 35K / ZAR 450K with 70+ participants, and has been operating since May 2017. 60 kWp ground mounted solar array in Knsyna, South Africa. Raised USD 95K / ZAR 1.2M from 130+ participants. Currently powering; generating 10% IRR. 1MWp roof mounted solar array in Dubai, United Arab Emirates. USD 12M CAPEX. Estimated 9% IRR. 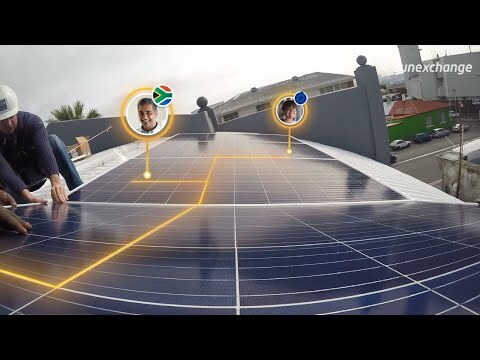 18KWp rooftop grid-connected solar array in Cape Town, South Africa. USD 35K / ZAR 450K CAPEX, which is currently generating power. Estimated 10% IRR. 473 kWp roof mounted solar array to power Nioro Plastics. Project value USD 514K / ZAR 6.5M, est. 12.5% IRR. Crowd-sale currently OPEN. The Sacred Heart is renowned for working in collaboration with the surrounding communities and adopting a progressive teaching method designed to foster critical thinking skills. Sun Exchange is solar powering Sacred Heart College and offering you the chance to buy solar cells in the project and earn revenue from the electricity they produce. The UN Development Programme (UNDP) and SolarCoin is teaming up with Sun Exchange to help one of Moldova’s largest University go solar. A series of solar powered micro-grids to electrify hundreds of thousands of rural East African homes.